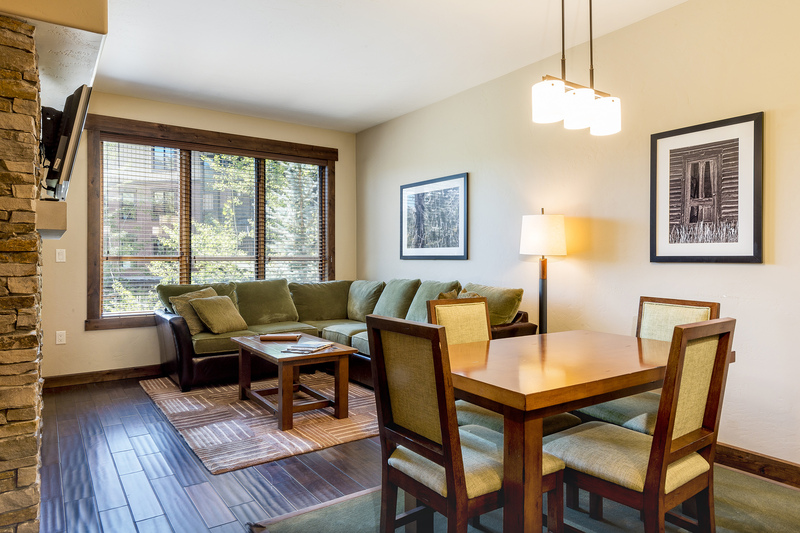 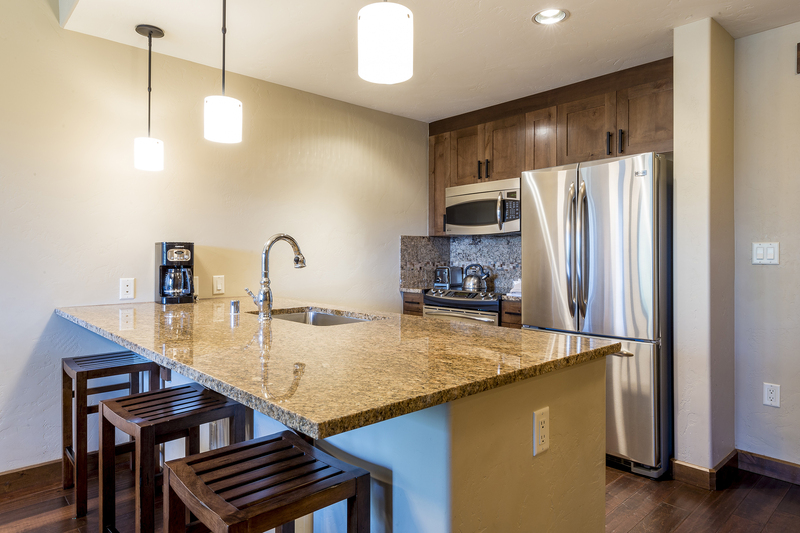 Trailhead Lodge is a fully furnished suite lodge located in the heart of Wildhorse Meadows, Steamboat’s only master-planned community. 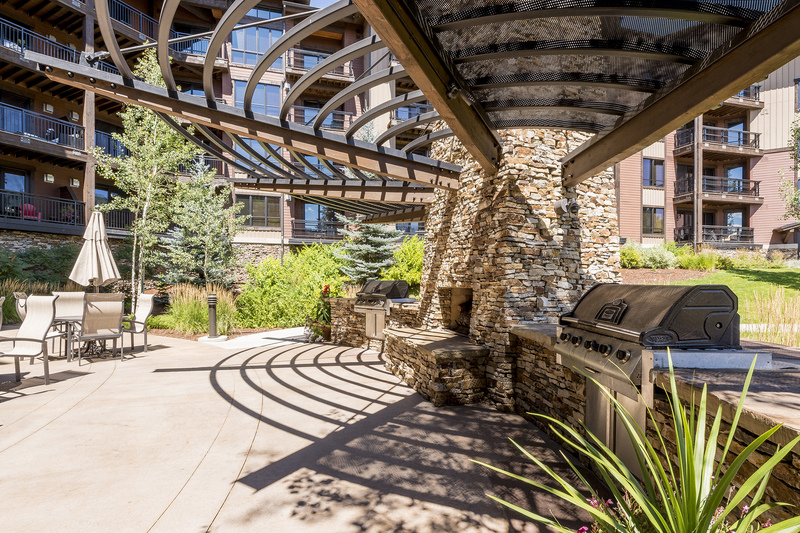 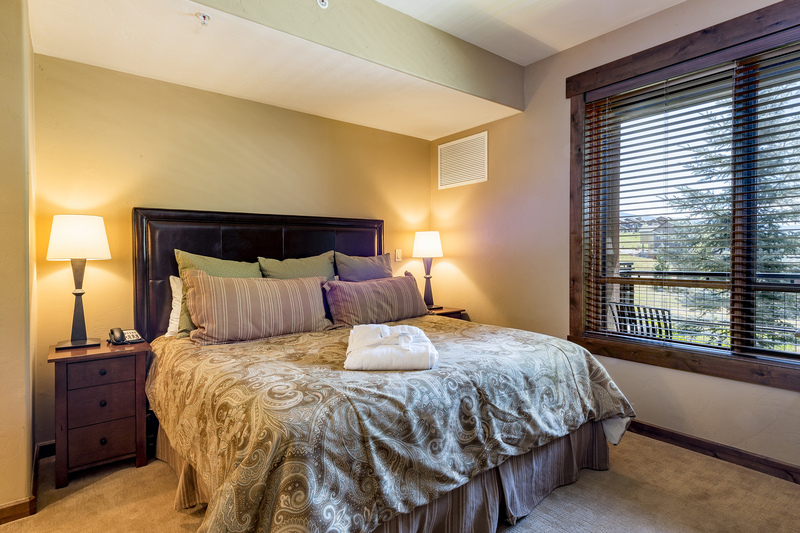 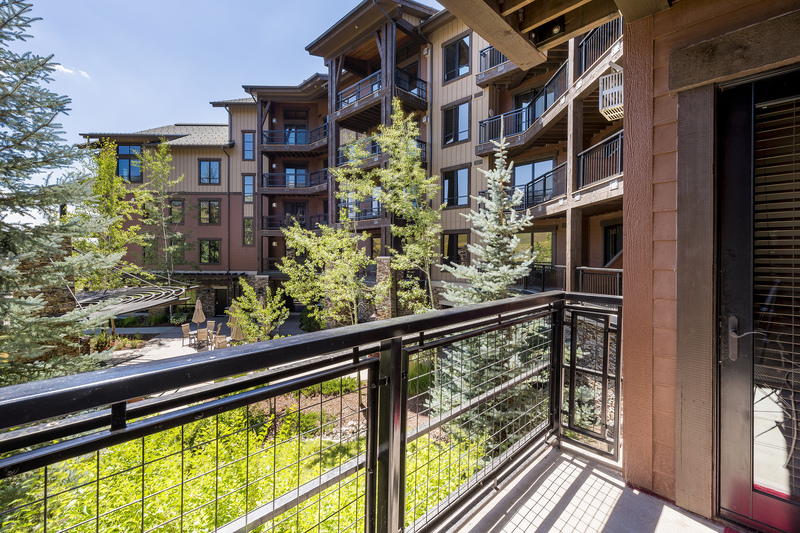 Guests will enjoy the peace and quiet of coming home to a residential resort neighborhood, while benefiting from convenient access to Steamboat’s many activities and adventures. 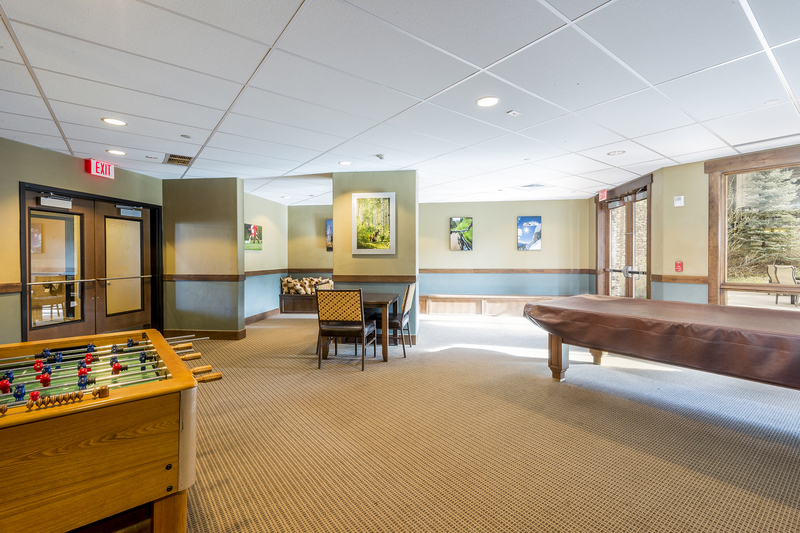 The property shares a parking lot with Brick Restaurant, an authentic yet modern Italian Pizzeria located just yards away from the Trailhead entrance. 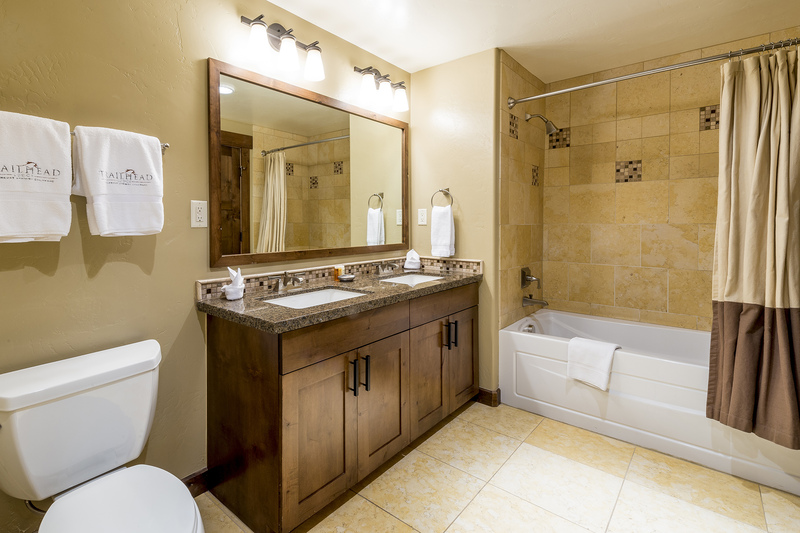 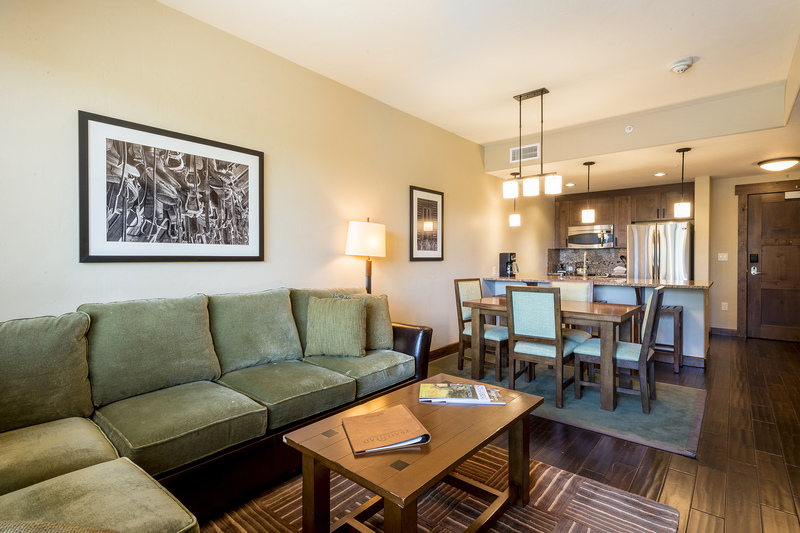 This unit is fully-furnished and fully-equipped to meet all of your vacation needs. 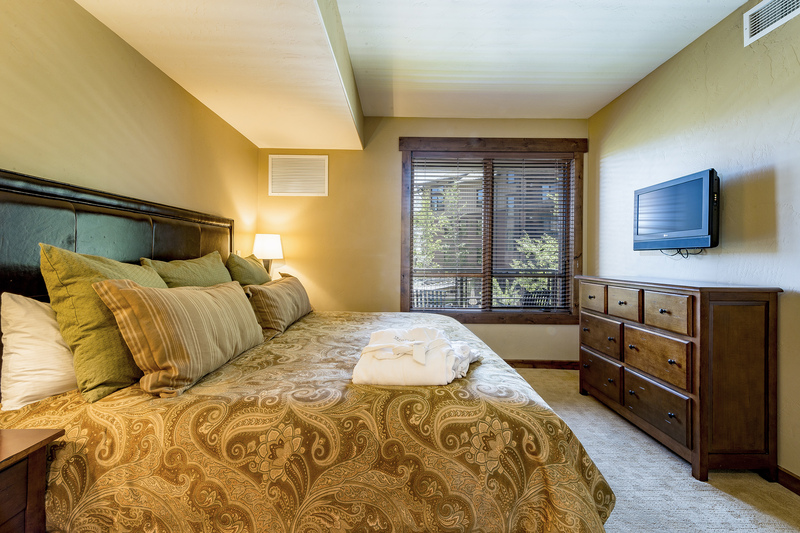 It comes with wireless internet as well as an in-unit washer & dryer with detergent provided during the ski season for your convenience. 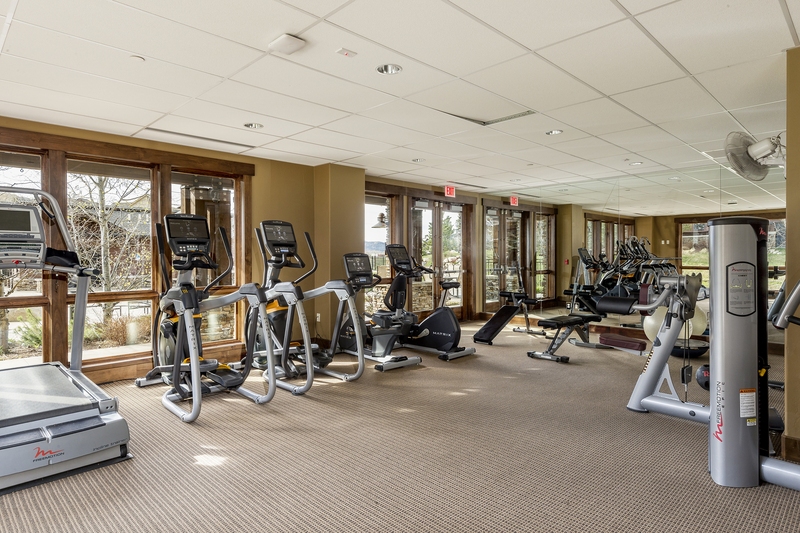 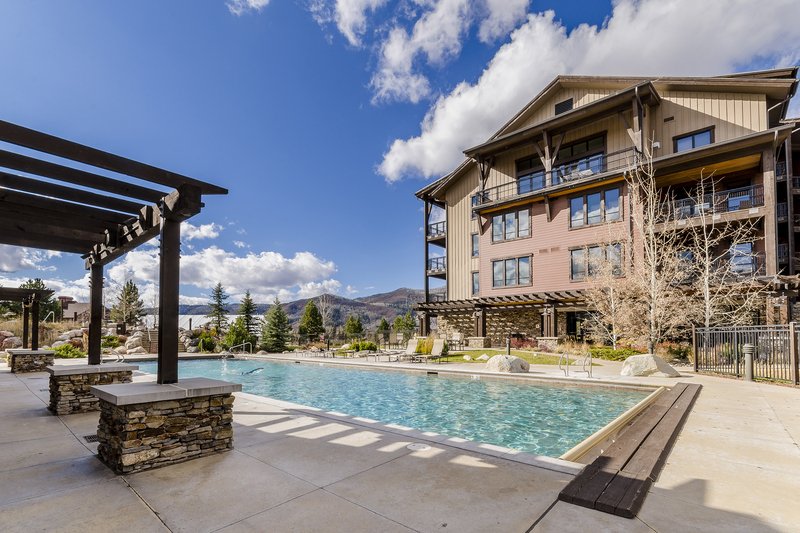 Enjoy all of Trailhead Lodge amenities including a pool, 3 hot tubs, fitness center, game room, deluxe boot drying facility, central air-conditioning and access to the Wildhorse Gondola which goes from the property up to the base of the ski area. 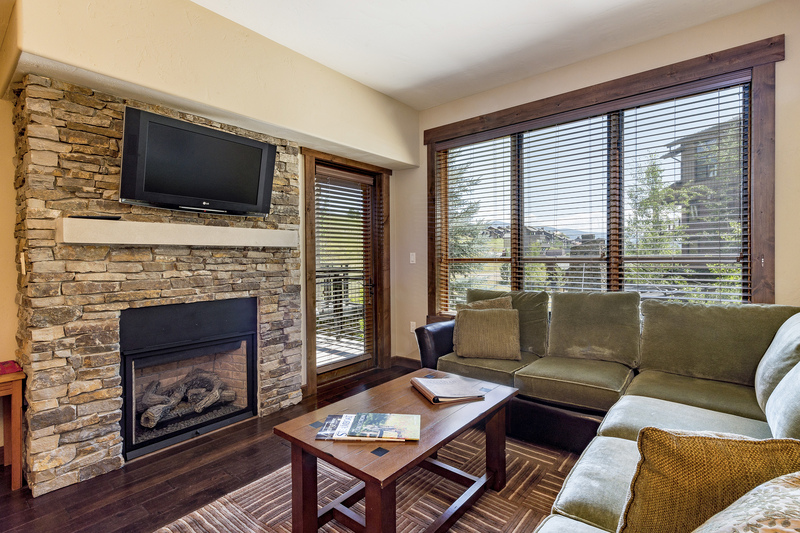 Trailhead Lodge also offers underground parking, a barbecue area and winter, on-call shuttle service.